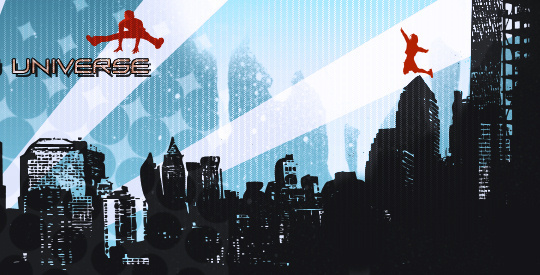 From a collaboration between Koinup.com and artistic director Luca Lisci, www.koinup.tv opens as new HQ web TV channel. productions, a new generation of video shorts entirely produced inside massive multiplayer online game and worlds. ''Reality breakdown'' is also a column inside koinup.com site blog that gets deep into background stories, avatar existence, and virtual people extraordinary life linking straight to the real world. It is a suggestive, reckless, and funny trip through web audience's imaginary worlds. Mythic avatar Mister Voom will guide the audience in this adventure. Voom's a kind of contemporary cyberspace Ulysses travelling abroad his 'metaship' - a speaking virtual ship populated by synthetic A.U.R.A. dolls ( Advanced Unicellular Rhizome Androids ). In fact ''Reality Breakdown'' is a quest to catch the final meaning of life inside the simulated realities growing in computers and world webs. In his journey he will collect evidences and proofs of life in metaverse, going to the very extreme borderlines between real and virtual worlds. ''Reality Breakdown'' is dedicated to videogames users, to fantasy movie spectators, social networks residents, comics addicted, digital natives, internet citizens and, most of all, virtual people.